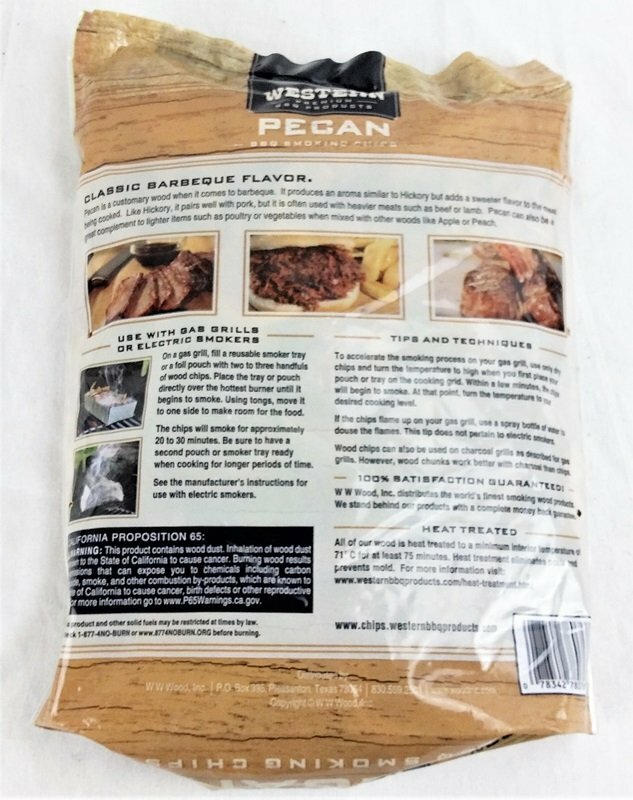 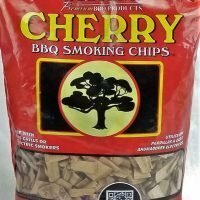 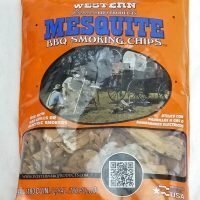 Western Premium Woods, Pecan wood smoking chips 180 cubic inch bag approx. 1lb. 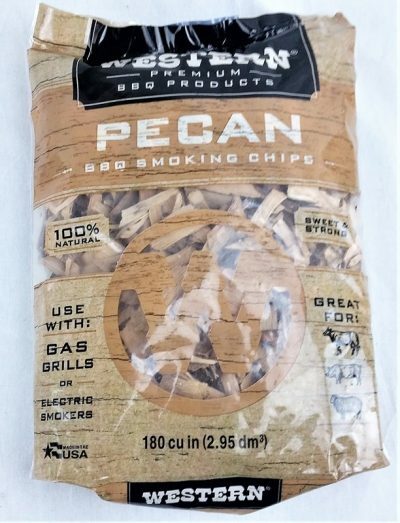 13 ounces of premium wood chips. Pecan is a customary wood smoke when it comes to barbeque, especially down south. 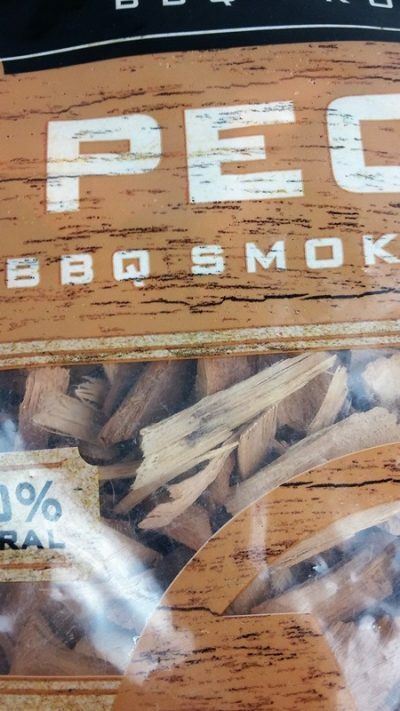 It produces an aroma similar to Hickory but adds a sweeter flavor to the meat being cooked. Like Hickory, Pecan wood chips pair well with pork, but it is often used with heavier meats such as beef or lamb. 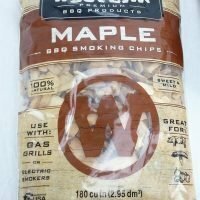 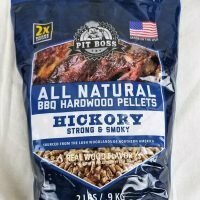 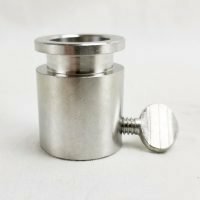 Perfect for use with Gas Grills and Electric Smokers.